If you thought that Meeco’s extraordinary music was inspired by the tender imagery of moving pictures then you would not be wrong. 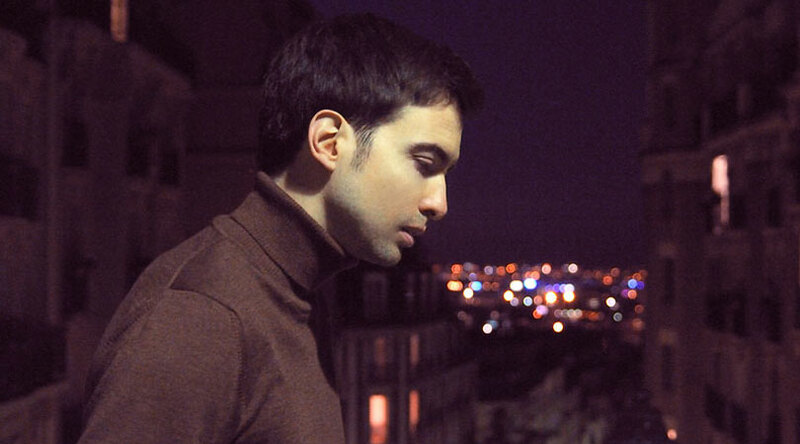 The writer of the music in Souvenirs of Love is a dyed-in-the-wool romantic and he shows much love for this aspect of his compositions without guile. This is more than merely entertaining. In an era when most music can be an assault on the senses, Meeco’s music is like a gentle touch, a caress sliding off the cheek. It feels almost physical in the sensuousness of lips on lips, of bodies gliding into contact with one another. It is unabashedly so because Meeco makes no apologies for his utterly romantic side. As is his wont, he has brought together an awe-inspiring roster of artists to bring his romantic vision to fruition. This together with extraordinarily well-written work makes this album very possibly his finest work to date. Meeco may not be a musician who takes many risks with pushing the envelope, but he certainly thrives within his comfort zone. He is also a master of production, bringing together musicians, who may not necessarily have worked together, but who seem to connect on many levels: musically, with like-minded virtuoso expression and emotionally—something that forms a subliminal bond that glues the music and the musicians together. The extraordinary relationship between Talib Kweli and Wallace Roney, and Vincent Herring on “Times Have Changed” is a stunningly beautiful example of this. 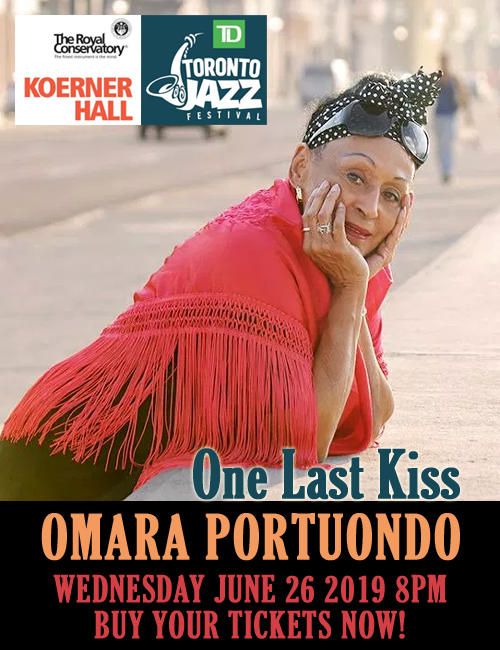 This exquisite melding of voices continues further in “If Only I Knew” when Jean Baylor and Eddie Henderson—a mostly forgotten master of the trumpet—get together. As usual the great bassist Buster Williams celebrates it all with the warmth and authority of his playing. “Can’t Get You Out Of My Mind” is another masterful chart. It gives credence to the idea that Meeco is not simply a composer of good music, but also one who honors music historically by the work he has produced especially with the soulful chart just mentioned. None of this would have been possible if Meeco were not supremely talented not simply because he has an uncanny instinct for picking the right musicians to realise his dreams, but for finding that exquisite balance in his music. He understands each of the instruments he works with and while he may not push the envelope he is a master of colour and texture. Meeco also makes the timbre of every instrument in his armory come magically alive. All of this goes to produce music that is singular and most alluring. The instrumental charts on this album make for an interesting study on Meeco’s wonderful talent as much as the ones with vocals as the composer always finds powerful ways to use the human voice. 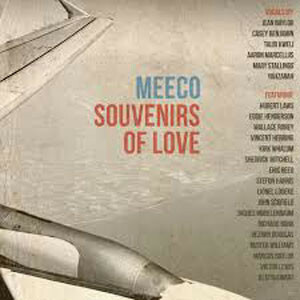 Souvenirs of Love will remain one of Meeco’s strongest albums to date. And here’s why: the album puts all of his strengths on display. The music that results from this is breathtaking and gives you a fulsome feeling. Of course there is also the fact that you never listen to a Meeco album and come away feeling that you’ve heard it all: you always come away hoping for more; on Souvenirs of Love you certainly get your wish. Track Listing: Souvenirs Of Love; Make My Dreams Come True; Every Day; Times Have Changed; If Only I Knew; Can’t Get You Out Of My Mind; Paris At Night; Your Eyes; Words Of Love; For You; Farewell; Paris At Night-Instrumental; Your Eyes-Instrumental; Times Have Changed-Instrumental; If Only I Knew-Aiko Rohd Remix; Every Day-Aiko Rohd Remix.